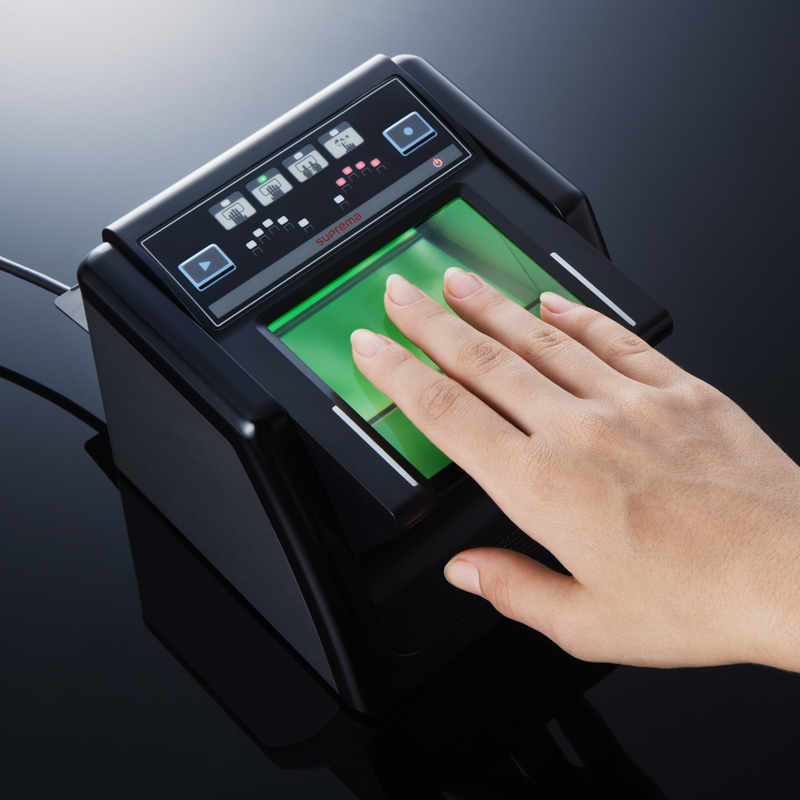 Suprema has announced they have been chosen to provide their RealScan live scanners and RealPass electronic passport readers to South Korea’s Ministry of Justice for a new program. The program, which will begin at the country’s Incheon International Airport, will see the Ministry of Justice fingerprinting foreigners entering the country. Additionally, the RealScan passport scanners will be utilized to create immigration check stations at the airports. Both of the measures have been implemented as a means of improving security in the nation and prevent illegal entrance by foreigners with forged documents prior to the G20 Summit being held in Seoul in November.